The roof repair process doesn’t just involve calling a contractor and letting them do what you need them to. Home repairs need adequate preparation beforehand. Here are some things that should help you and your family get through roof repairs much easier. First, set a budget and stick to it as best as you can. Repairs don’t have to cost so much if you take the time to review all options that are available to you. Have a family meeting and determine how upcoming repairs are going to affect everyone’s schedules and work around that too. Handling your finances well and aiming for proper scheduling can make any repair process easier. Needless to say, not all roofing contractors are the same. Seek one that has a record of consistently keeping their customers happy. A good contractor will go beyond performing the actual repair. They will keep your furniture and fixtures safe and return anything that was moved back to its original place afterward. They will clean up after they work and turn all pertinent warranty documentation over to you, if any. Look through popular contractor choices in your area or seek recommendations from homeowners near you. It is always tempting to base home improvement decisions on cost alone. Remember, though, that apart from cost, you should also consider the quality of materials and workmanship you sign up for with priority. 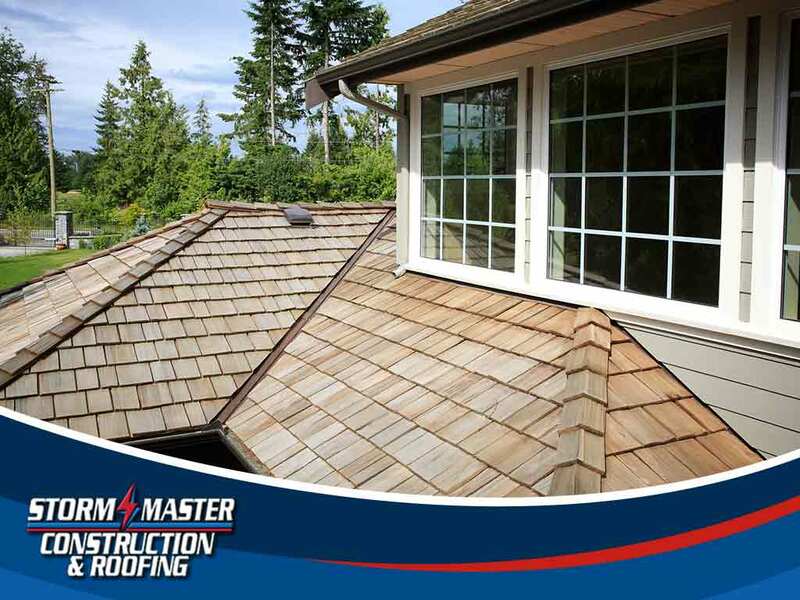 Find out what type of materials your chosen roofer is going to use. Will they complement the rest of your home well? Are there alternatives to what you are being offered? to learn more about us. We serve the areas of Denton, Fort Worth, Dallas and Flower Mound, TX.